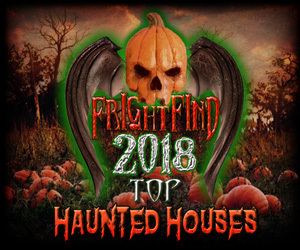 Home » Haunted News » Why are clowns scary? Big shoes. Giant red nose. Squirting flower. Tiny car full of other face painted lunatics. CLOWNS! Millions of people fear them, but why do so few love them? I’m sorry to all you clowns out there, but it has to be said. You freak people out! But why? Clowns are supposed to make us laugh and bring joy into the world. Aren’t they? From the beginning of recorded history, there have always been men and women who could make others laugh. 5000 years ago, ancient Egyptians used African Pygmies, known as Dangas to amuse the Royal Families. China used clowns, called YuSze, to keep Ch’in Shih Huang-ti entertained as he oversaw the construction of the Great Wall of China. Ancient Rome used several types of clowns to entertain. They would “keep” people with physical and learning disabilities whom they called Stulti or Fatui. 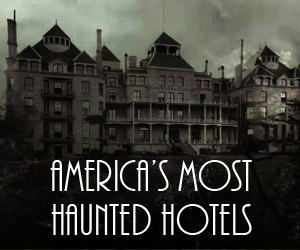 They were believed to be good luck and were thought to have special powers, which meant they were usually treated well. So they had that going for them. These early clowns grew into what we know as the Jester. The Jester was meant to entertain the nobleman and his many guests with acts of song and storytelling. Some juggled or performed magic but were still considered a buffoon in the eyes of their turkey leg eating employer. Private jesters slowly died out, or were killed off if they weren’t funny enough, and up popped the street performing jesters. More than anything, these Jesters lead to the clown that we know and love fear today, by way of the theater and circus. The first modern circus opened in England in the late 18th century, where they mostly featured horse riding tricks. It didn’t take long for people to demand more and so the clown was introduced and the rest is history. 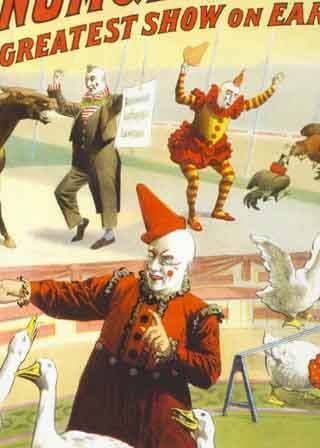 Circuses began showing up everywhere and clowns were in hot demand. This is when the classic white face, expression painted-on-look took hold. Yep, you can blame the Brits. What makes clowns so scary? 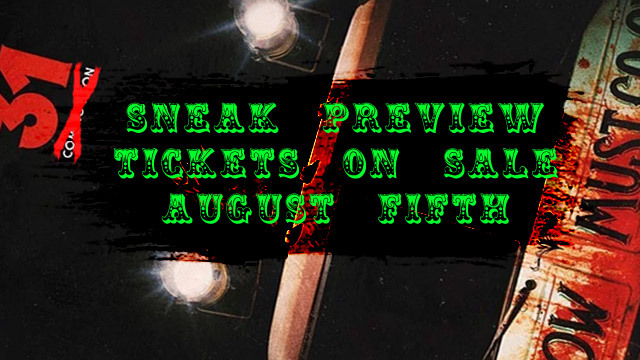 An estimated 20-30% of the entire population is afraid, to a certain degree, of clowns. 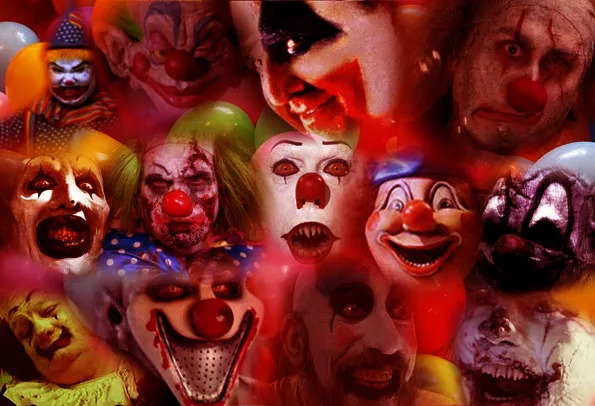 Extreme cases of clown fear have an actual phobia called Coulrophobia. Panic attacks, difficulty breathing, irregular heartbeat, sweating, and nausea are all signs of Coulrophobia. But why? 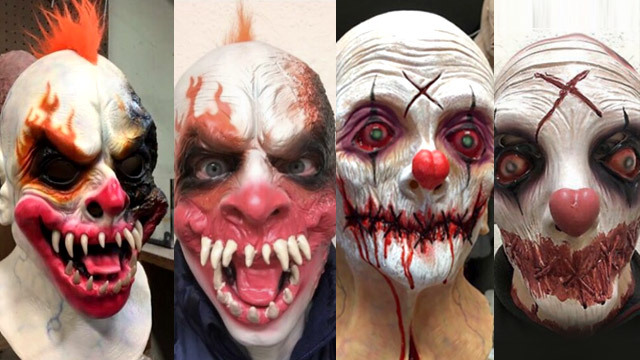 What makes these painted face pranksters menacing to so many? 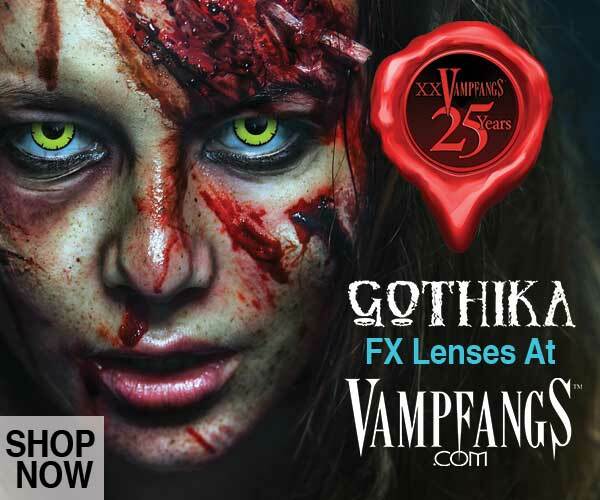 Is what’s hiding behind that makeup? 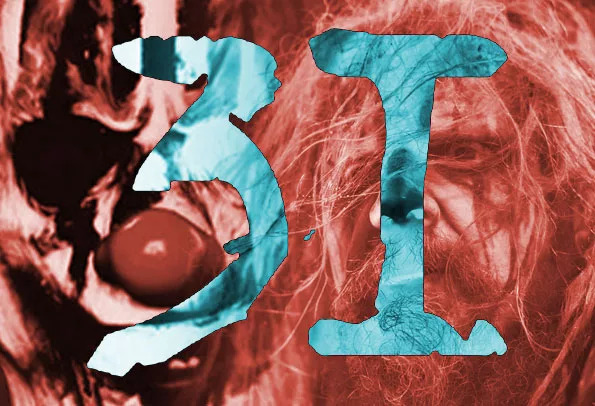 Could it be the many scary clown movies that have left an impression on us from our youth? Is it the sadness that often accompanies the person behind the makeup? 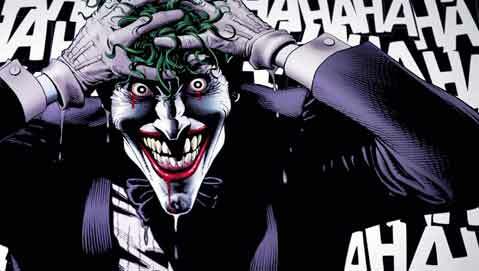 Is it all the examples of mean or murderous clowns in pop culture? There are plenty to be afraid of. 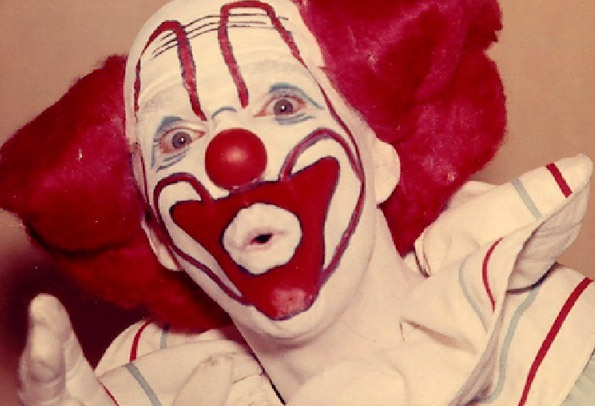 Known as Pogo the Clown, John Wayne Gacy was nicknamed “Killer Clown” after his conviction in 1980 for murder and sexual assault of 33 teenage boys and young men. He spent his time spent dressing as a clown for community fundraisers, events, parades and children’s parties. He sometimes performed his unspeakable acts while dressed as Pogo. 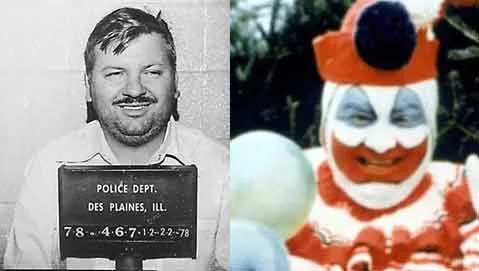 Gacy was put to death by lethal injection in 1994 and before his death he was quoted as saying, “A clown can get away with murder.” Honk Honk! 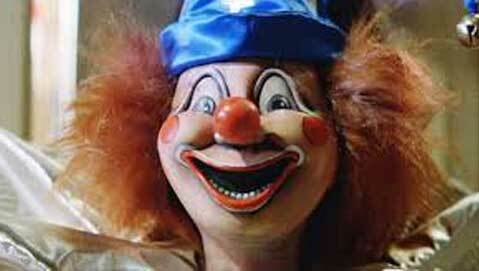 The toy clown from Poltergeist was part of several defining scenes from the movie. Audiences were scared to death of this doll. It doesn’t talk, or dance around. It merely exists. Always staring back at you. Never blinking. 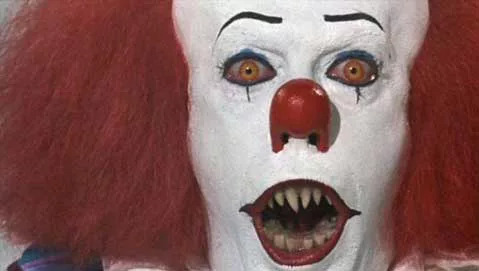 One thing Poltergeist teaches us: if your creepy toy clown goes missing, do not look under the bed! 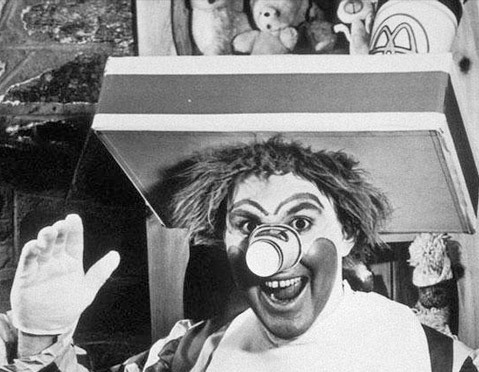 Over the years, even McDonald’s has downplayed its “lovable” clown from public view. Ronald McDonald, known as the McDonald’s marketing centerpiece since the 60s is rarely seen or even mentioned in ads or even in the restaurants. Fun fact, did you know that Willard Scott, the weatherman from the Today show was the original portrayer of Ronald McDonald? Scott also portrayed Bozo the Clown, another famous clown from the 60s. Apparently marketing in the 60s was a LOT of fun. Here’s the 1st Ronald McDonald commercial from the 60s for your viewing pleasure.